Why Buy Your Copier Locally? Home News Why Buy Your Copier Locally? I been in the copier industry for over 30 years. I also hear many stories on buying copiers on the internet. Also. 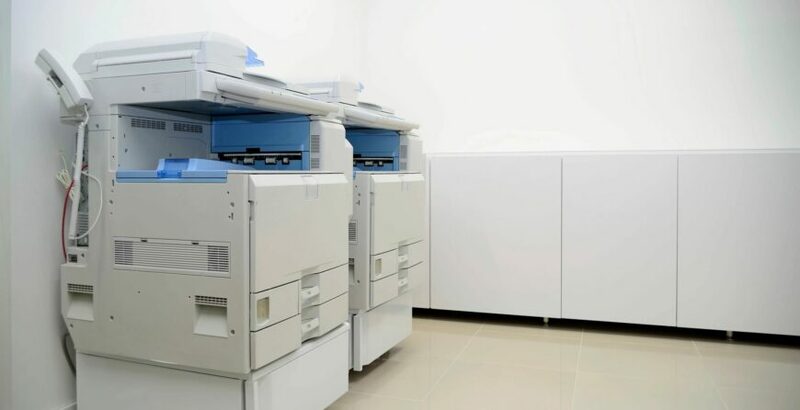 I get calls where customers have been waiting days to have there copier serviced. Why? Because those companies that sell on the internet are in most cases are out of state. Many of those companies can’t afford to fly a technician there to service the machine. What they do Is call local dealers in that area to see if they can hire someone to service the copier they sold. Most companies are busy with there own local customers. That’s why the time to get there copier serviced takes so long. Plus I’m hearing stories that the machine gave them lots of problems, and the company won’t refund there money. That also can be frustrating when you can’t get your copier working in a reasonable amount of time. Also being frustrated with a refund. Also from another state. That can be even more frustrating. Sometimes it’s not worth a couple of hundred dollars saved. When it comes to price and service. Service is a big part of a copier. Waiting days for service is just not acceptable. I’m a locally owned & operated business here in Phoenix, Arizona. I have many customers that have been with me for years. Why? Because they know what they are getting when they purchase from Arrow Business Machines. Or call us for service. Also. They don’t wait days on end for service. Most of our service calls are done the same day or by the next morning. Now that’s reliable service. Also that’s why they stay with us. Our leasing programs are also quick. We can get 95% of our customers approved quickly when applying for a lease within an hour or two. Sometimes in a few minutes. We also don’t stuff the lease with unexpected costs. You get exactly what is presented in the lease. So add it up? Save a few hundred dollars & frustration? Sometimes you can get even a better deal locally. It just means checking around. Show a written estimate of what you find. Giving a local company a shot at beating it.